Have I got a neat trick to share with you! It’s like fabric printing MAGIC! PROBLEM: Duoplex, our go-to main bra-making fabric is plain-Jane fabric, even though the colours are gorgeous when made up. I wanted pattern, colour and prints! Sorry, duoplex…but you weren’t getting my mojo going anymore! 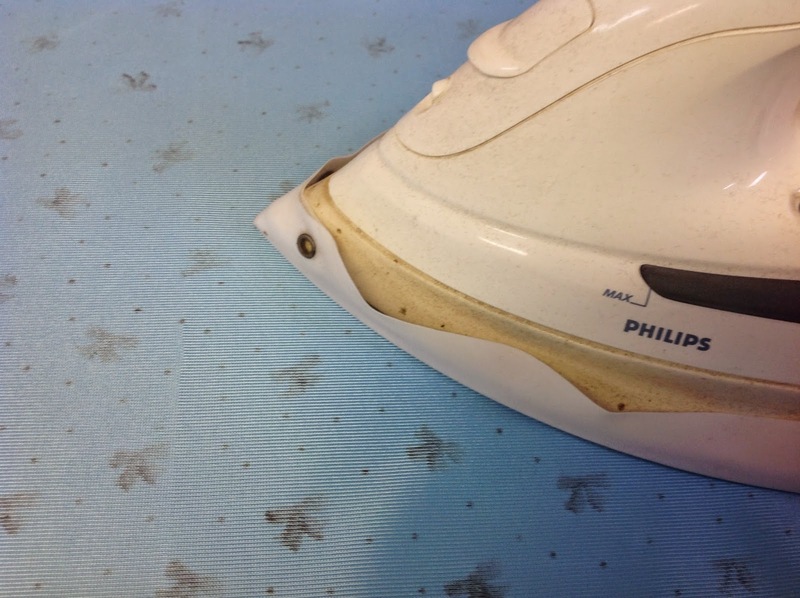 SOLUTION: Print my own fabric! This was so easy – your kids could do this and they would love it! Here’s how I did it. 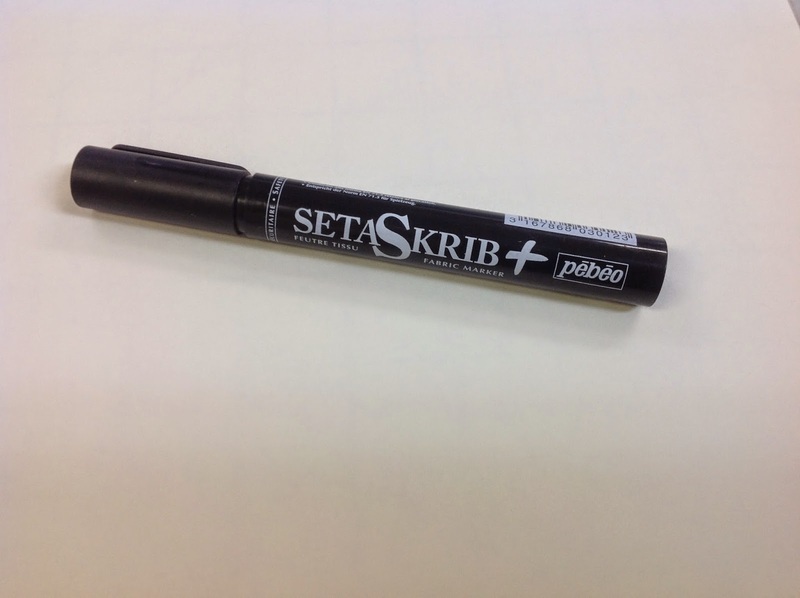 Use any permanent fabric marker. I chose Setasilk from G&S Dyes in Toronto. Don’t get hung up on the brand. I went to Wal-mart and Michael’s and they both had LOADS of permanent fabric markers in TONS of colours. Pastels, brights, earth tones – you name it! Who knew? 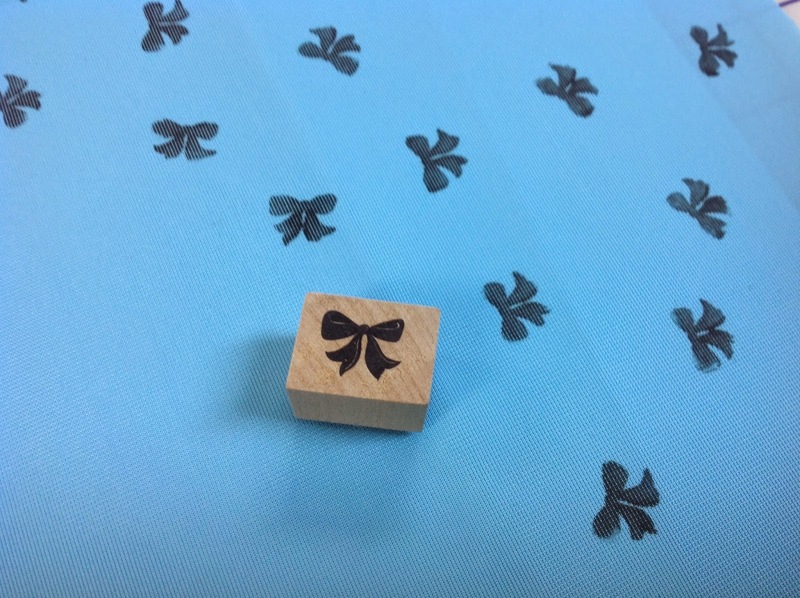 And stamp the right side of the duoplex (quick – before the marker dries). How easy is that? 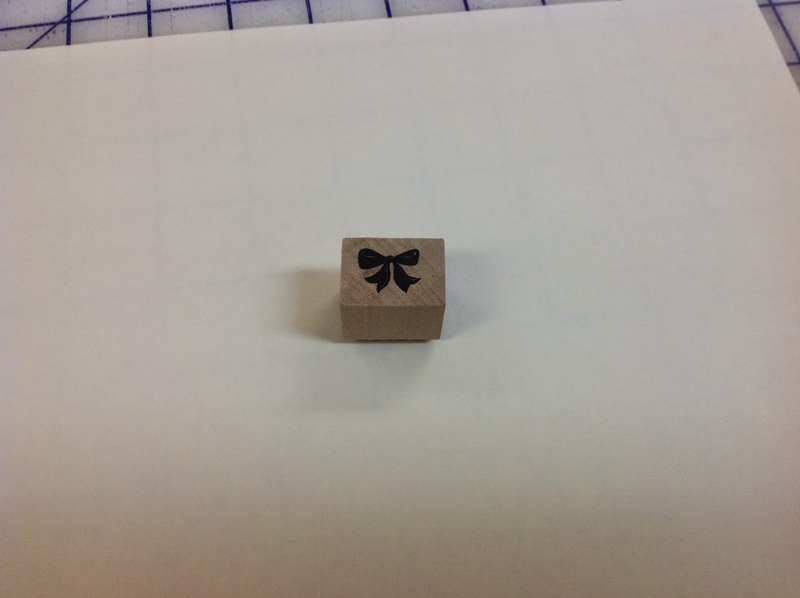 Of course, once I stamped the cloth, the background looked kind of sparse. Even though they say “less is more”, I decided that MORE is more! I added small dots to the background by using the point of the marker in between the bows. And again on the wrong side, just for good measure. Now that the print is heat set, it is permanent and can be washed without worry! Already I have a number of ideas of how to make fabric printing magic! I plan to share them all with you, so stay tuned! If you try any of the fabric printing magic techniques, I would love to see what you do! Oh no…yet another Craftsy class to watch. I will watch that one straight away! I loved this project. I can't wait to do more! And please do try your hand at printing fabric! wow. using a permanent marker for a print instead of battling to wash it out of shirts. I like it. 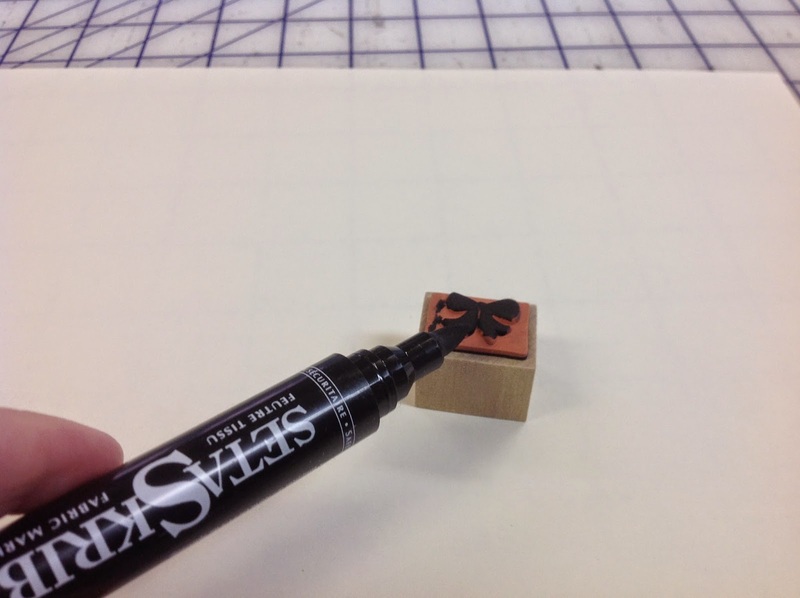 You can try stencilling, too. It is faster. And fun. Use a make-up sponge for an applicator. 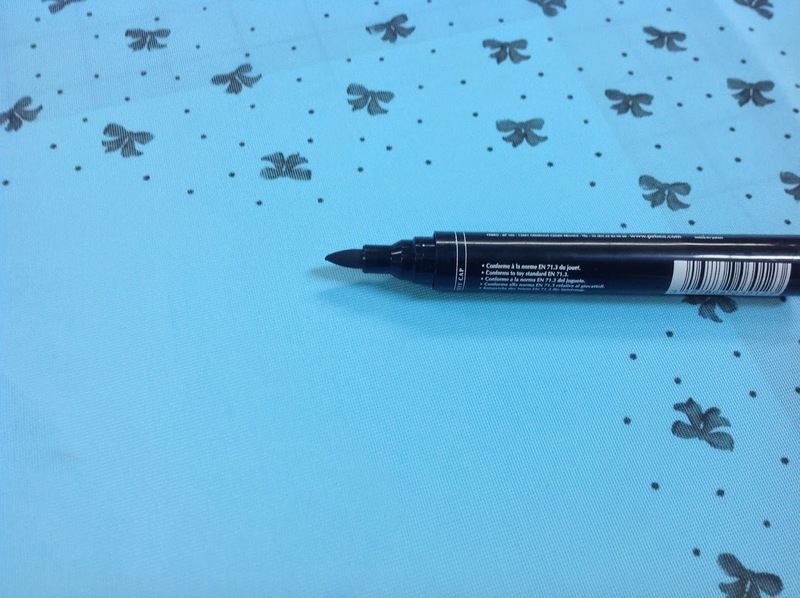 You can buy inexpensive stencils, or cut your own by placing an image under a piece of Mylar or acetate. Then you just cut it out with a craft knife. 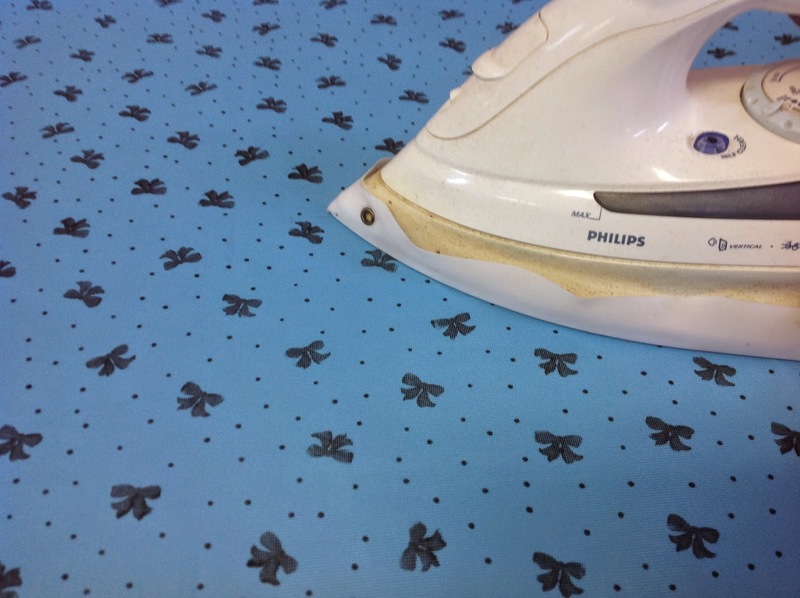 I got the best info from stencilling fabric from Natalie Chanin in her Craftsy course. I used to do that when I worked for Sulky threads, but I never though of doing it to make fabric for bras. Hmmmm…..maybe I will have to try that! Funny, I just read on a blog this week that you could stabilize fabric with freezer paper (one side waxed, one paper only) by ironing the waxed side to the fabric and printing on it in an Ink Jet printer… I dismissed the info for dressmaking because of the limited size of the paper that needs to go through the printer, but that would be so neat in bra making with the small pieces!! I ordered my Craftsy kit yesterday and now I can't wait for my bra pattern and fabric kit to arrive!! You should try it, Starr! It was so easy and the results were great! Thanks – it was so much fun! It is so hard to believe this was so easy…and cheap to do! I know…right? It was scary easy! I loved this technique! I will do lots more! It WAS fun! I plan on doing lots more! That is adorable. I've been experimenting with fabric dying and surface treatments for a couple of years, but didn't think of combining it with bra making! OMG. It's fabulous. Who'd a thunk? ?